Volkswagen Group Sales India Pvt Ltd (VWGSIPL), the division of Volkswagen India which handles sales and service of their cars has designed a curriculum for Advance Diploma in Autotronics. 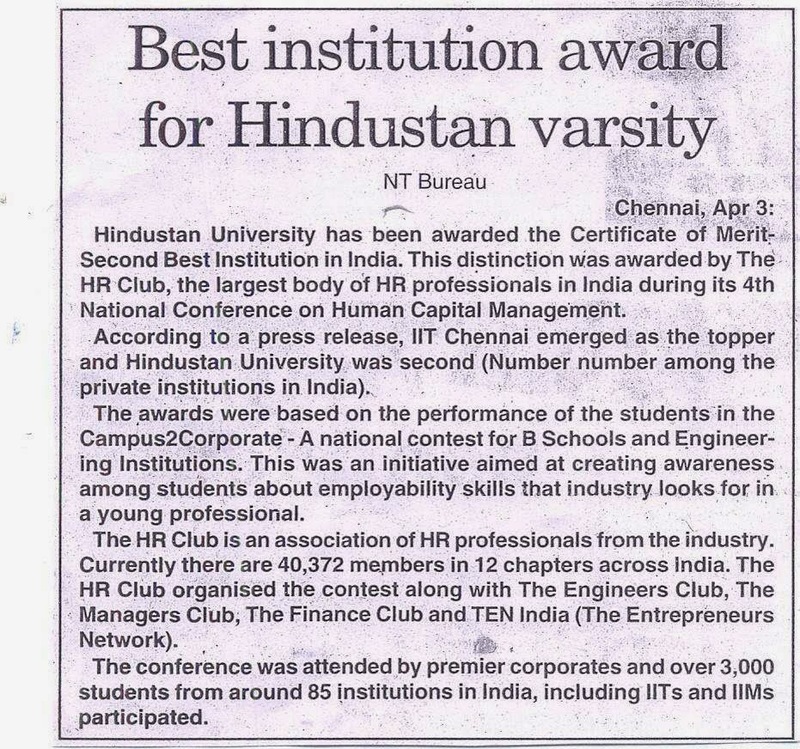 The company has signed an MoU with Hindustan University and the course is available in Chennai. 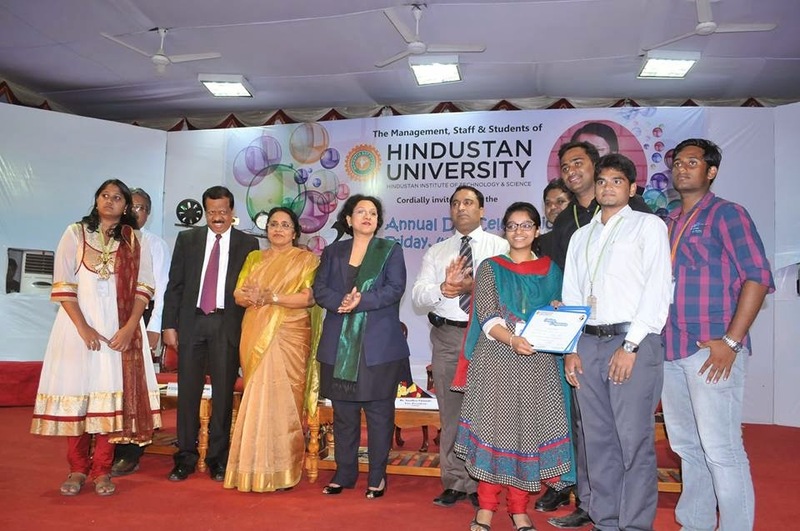 VWGSIPL has signed an MOU with Hindustan University and the course is available in Chennai.The course is an 18 month programme which includes 10 weeks of internship. 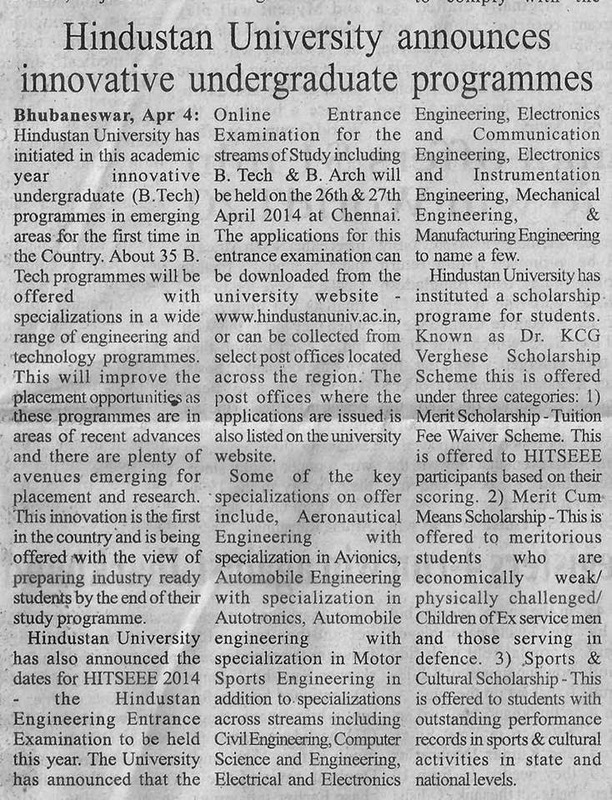 It will be held at Hindustan University campus and the resources for the course will also be provided by them. The course aims to provide its students a keen insight in to the world of modern automotive technologies as well as raise their skill level to make them competitive enough to join the workforce in the automotive sector. 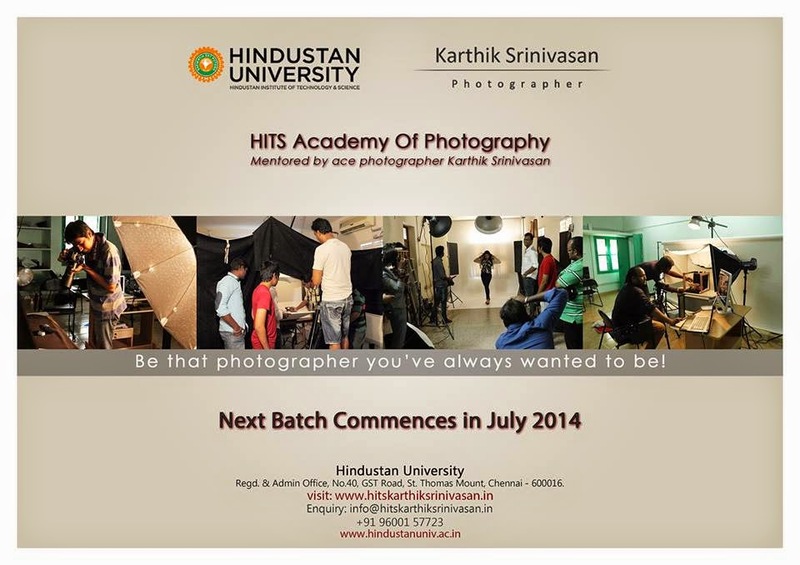 Hindustan University the partner of VWGSIPL in this endeavor is the only university in India to offer this course. 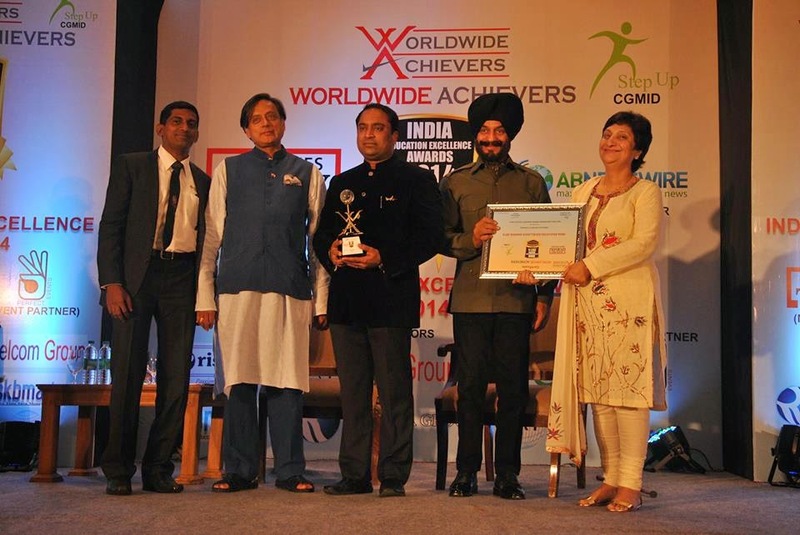 It is approved by the University Grants Commission and currently has more than 6000 students at their campus. The establishment offers programs in architecture, applied sciences, management sciences, social sciences, engineering and technology and a total of 28 undergraduates and 38 courses for post graduates. 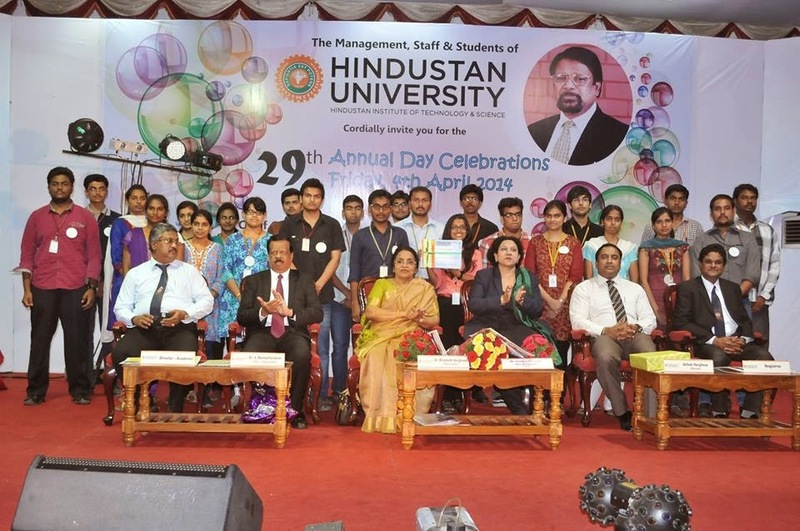 Chennai, April 2004: Hindustan University and Volkswagen Group Sales India Private Limited have signed an MoU to offer Advanced Diploma Course in Autotronics in Chennai, India. 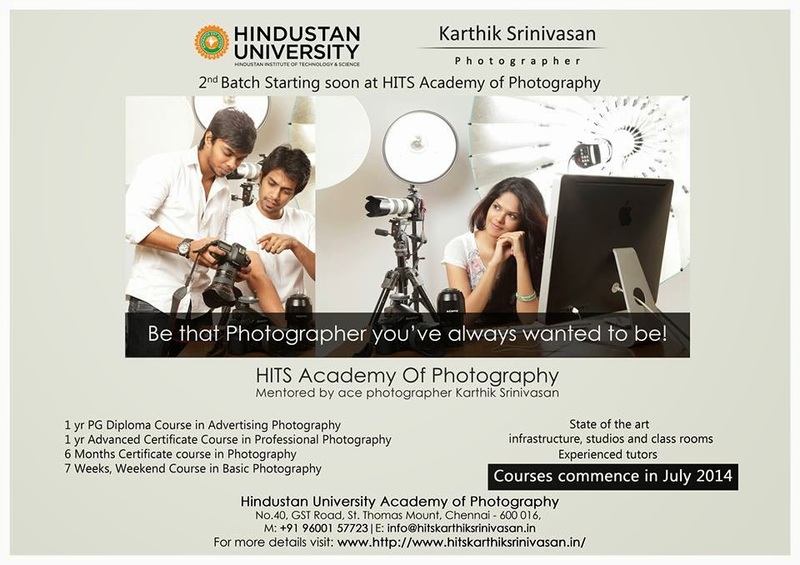 This unique course will be offered for the first time in India through Hindustan University. Volkswagen Group Sales India Private Limited (VWGSIPL) is in the business of sales and service of Volkswagen Group cars in India. 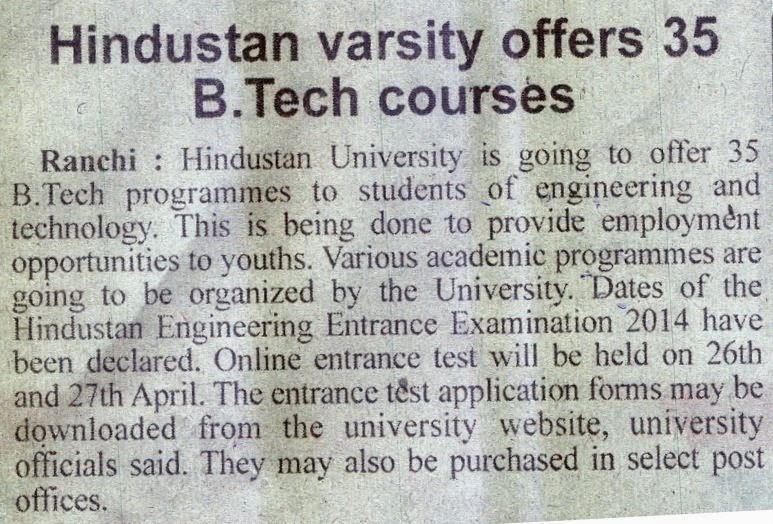 VWGSIPL has developed the curriculum for the ADVANCE DIPLOMA IN AUTOTRONICS and the same will be offered in India for the first time through Hindustan University. Through this course, VWGSIPL shall endeavour to provide the participating students an insight of the modern automobile technologies. 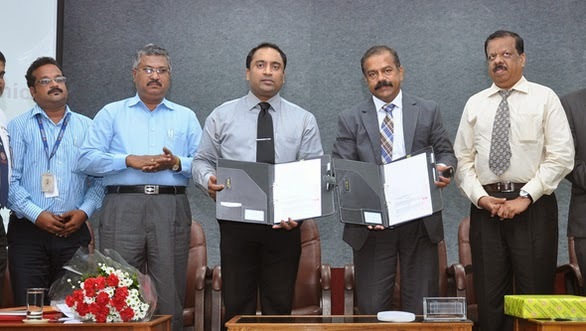 Hindustan University and VWGSIPL have mutually agreed to conduct this course at the University’s premises and the University has agreed to provide necessary resources for the same. The Advance Diploma in Autotronics course consisting of three learning modules spread over a period of 18 months which includes a 10 Weeks of internship. The program aims to raise the skills levels of recipients and further prepare them to join the global workforce in The Automotive Industry. 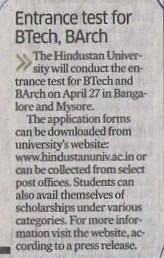 "Know Your Candidate Via App"
We @ Hindustan University, believe in contributing to the Nation Building process by imparting knowledge to the people across the world at every possible level. 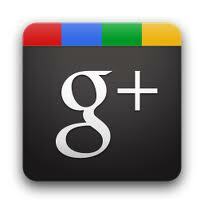 Here is our new initiative "Android Apps. 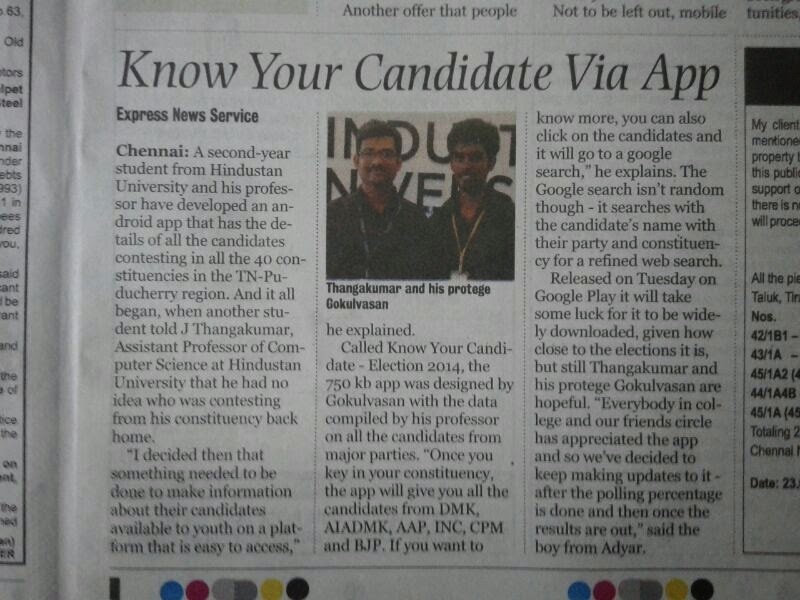 Election 2014 - Know Your Candidate"
Kudos to Asst.prof.J.Thangakumar.,Mtech.,(Ph.D) and Mr. Gokulvasan, II year, CSE, student @ Hindustan University for creating the App. Download this application and know all about the candidates in your constituency. 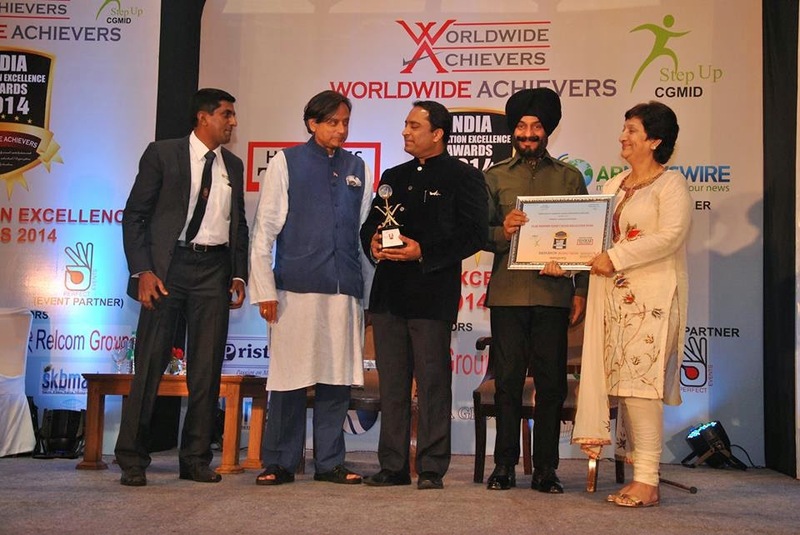 Receiving Best Private University Award our Hon'ble MinisterShashi Tharoor Hindustan University - One of the Top Universities in India does it again. Also on stage - Shri M.S. Bitta - Chairman, Anti Terrorist Front & Former Union Minister. 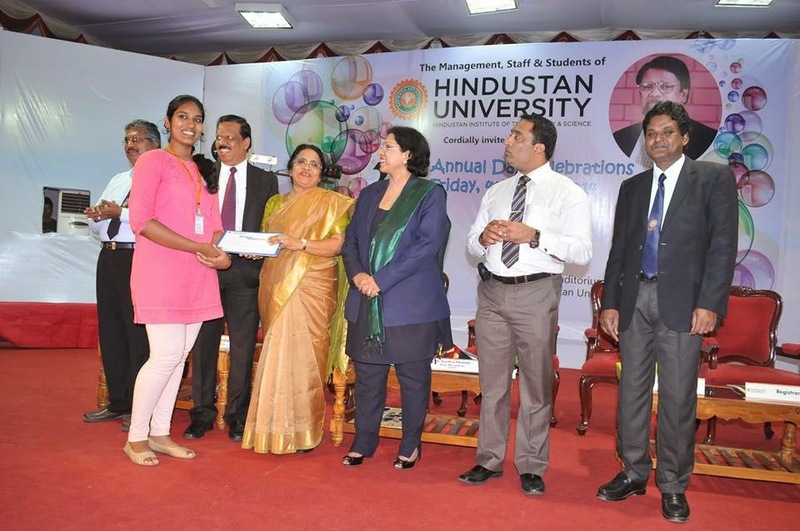 Hindustan College of Engineering, established in the year 1985, is one of the most prestigious colleges in Tamil Nadu known for its excellence and expertise in equipping students to exceedingly perform well in the field of their interest.